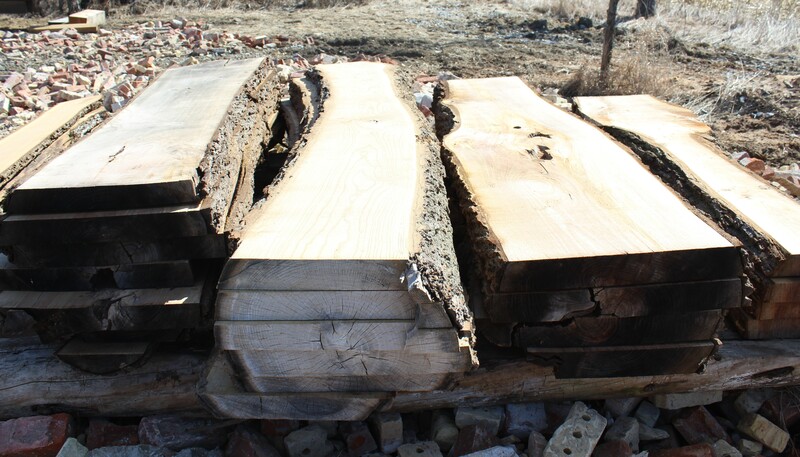 Rebarn is Toronto’s best source for LIVE EDGE SLABS. 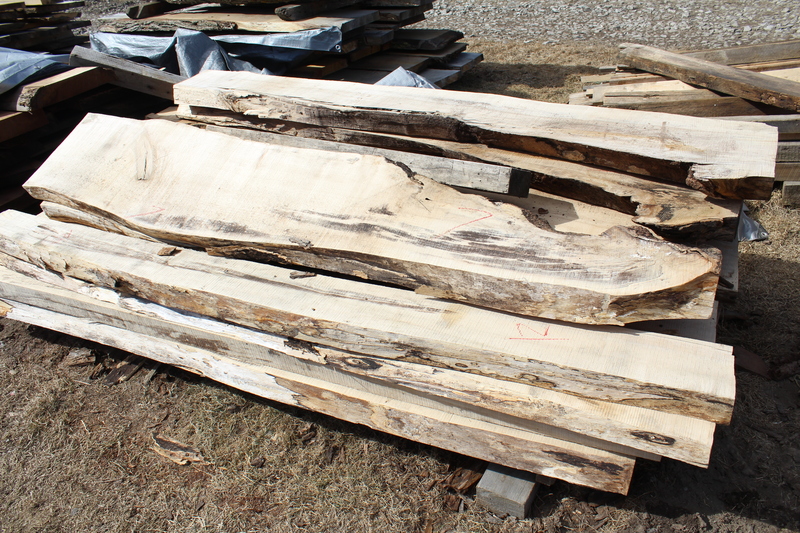 If you are looking for live edge for a personal or commercial project, we can custom cut whatever you need. 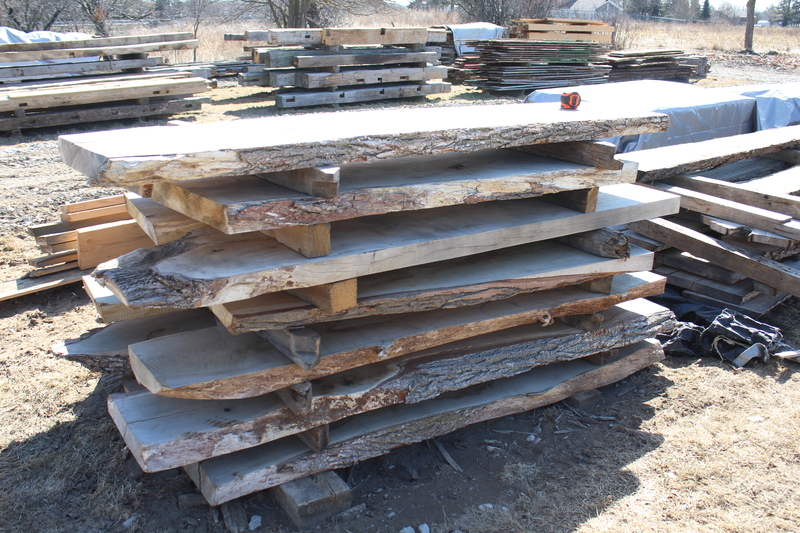 We have a huge selection of cut and kiln dried slabs that are ready to go. 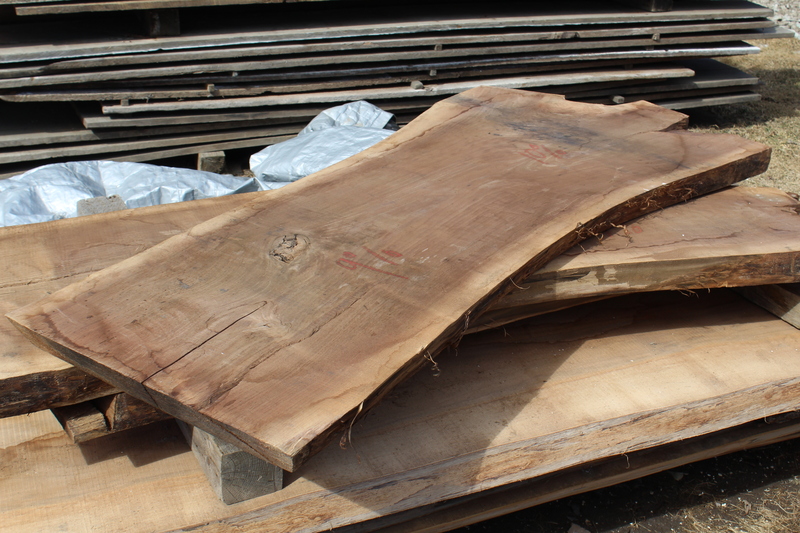 AND…our sawmills are always ready for custom cutting. 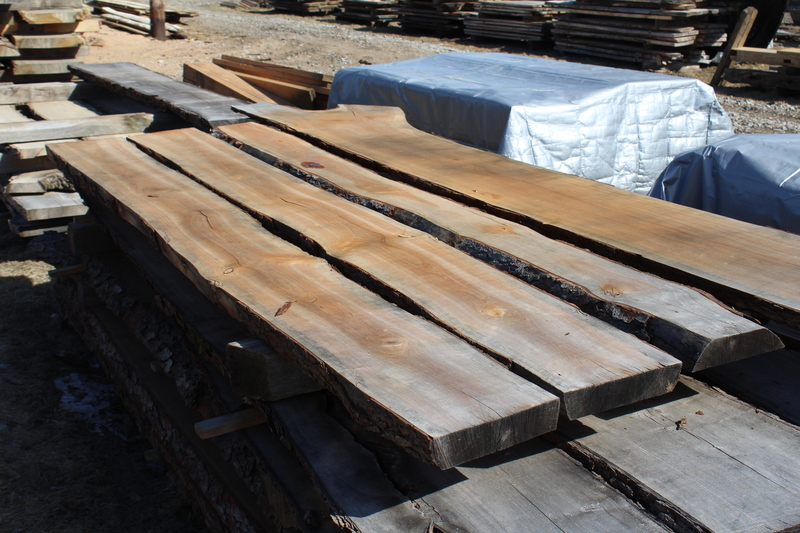 REBARN has all domestic species of live edge slabs ready to go in our yard and in our warehouse. 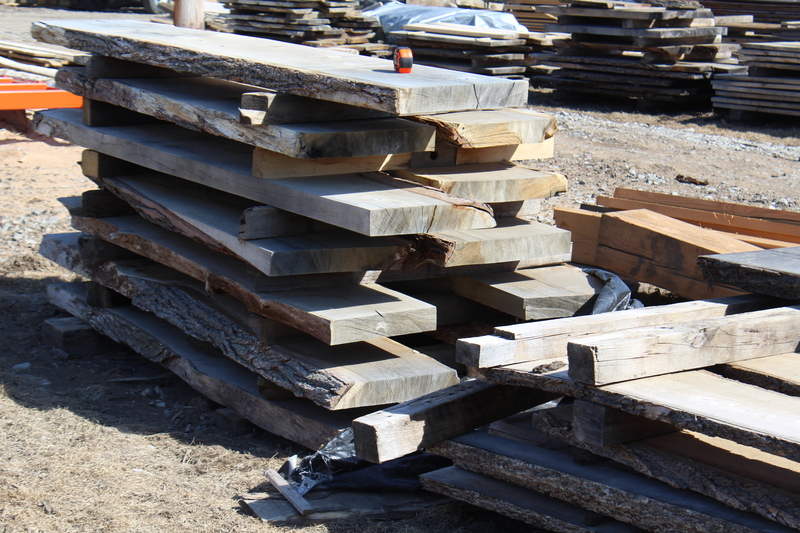 All you have to do is come see us and we will help you find the right piece for your project. Our on site workshop is always ready to custom build your piece for you. 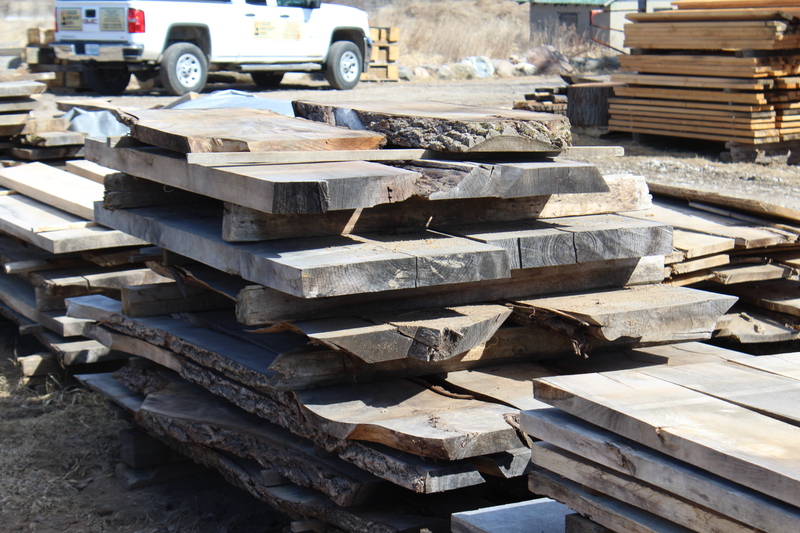 Whether a table, a bar top or a kitchen island…we have you covered. For more info, call REBARN at 647-968-4004.